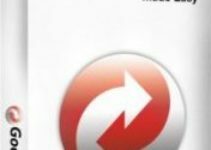 The Microsoft Media Creation Tool is indispensable for downloading disc images and creating bootable USB flash drive, wherewith you can install and update Windows operating system. Media Creation Tool also comes in handy when it’s necessary to solve no start issues on Windows. Notwithstanding its obvious advantages, the program may refuse to work or start behaving strangely due to some unknown reasons. Just like any other program installed on your computer, Media Creation Tool may have a hard time running properly. One of the most common errors we may encounter while using the program is the error code 0x80004005-0xa001a. Of course, there is no single fix you could avail yourself of and instantly get rid of the annoying error. Still, below you can find some solutions that often prove helpful in addressing the 0x80004005-0xa001a issue. WHAT IS THE ERROR CODE 0X80042405-0XA001A? The 0x80042405-0xa001a Windows Media Creation Tool error may occur when you try to create a bootable USB setup media or upgrade your current Windows OS to a newer version. If you’re seeing the error message on your screen, don’t panic. It’s doesn’t threaten the overall “wellbeing” of your computer. In fact, the 0x80042405-0xa001a is a code commonly seen on Windows computers. Anyway, we bet you want to fix the issue as soon as possible to get back to updating your Windows OS or creating a bootable drive, and we’ll do our best to help you with that. 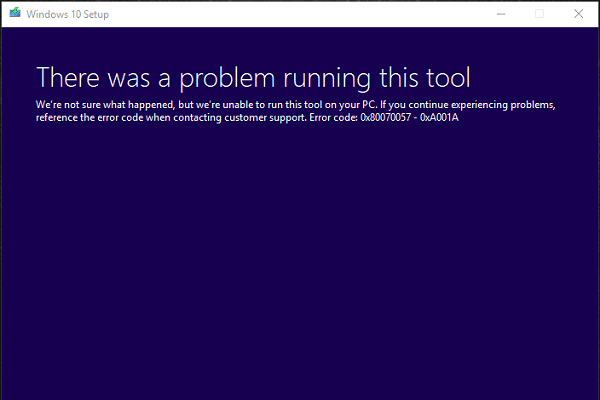 User’s failure to run the Microsoft Media Creation Tool from a proper USB drive. There is not enough space to ensure proper operation of your Media Creation Tool. 3. The system’s inability to read your USB drive. The antivirus program that currently runs on your Windows 10 PC blocks Media Creation Tool. Before you proceed to fixing the error, make sure to disable all anti-malware tools on your computer and check if your USB drive has at least 8GB of storage space. The first solution we suggest trying is to download the Microsoft Media Creation Tool directly to the USB drive you’re aiming to use as a bootable device. We presume that you downloaded Media Creation Tool to your disc C and then attempted to run the program from there to create a bootable device. Still, there is always a chance that something will go wrong during performing such a commonplace procedure. So, if you want to fix the 0x80042405-0xA001A error, try downloading the program giving you the error message directly to the USB. After that, run it from there as an administrator. To reformat your current USB drive, which may be the cause of the error in question, open “This PC.” From there, select your USB drive and click on the “Format” option. 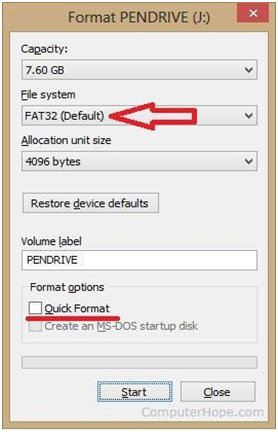 Select FAT32 as drive type. Also, make sure to untick “Quick Format.” After that, try to run the problematic program again. Check if you’ve managed to address the issue. 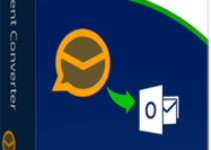 If the previous fix proved to be ineffective, it’s high time you tried another one. 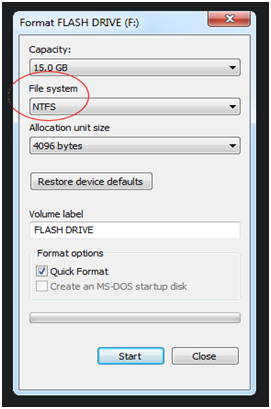 Try formatting the USB drive to NTFS. Note that you’ll need to download a partition management program such as MiniTool Partition Wizard Free Edition on your PC. Once you install the program, you may proceed to converting the partition on your USB drive to NTFS. Press OK. Hope our fixes helped you fix the problem! If not, refer to our full guide that covers more fixes to the 0x80004005-0xa001a error on RocketFiles.com.